Education/Not for Profit individual single licenses are available for Mac (v12) and Windows (2019). With Microsoft Office integration MindManager works with commonly used programs and makes it a great tool for students and teachers. Annual subscriptions for colleges, universities and Not for Profit organisations. 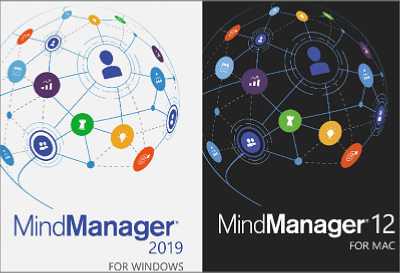 Site licenses entitle the institution to install MindManager on all machines within the institution and also offer faculty and students who are enrolled in that EDU institution home use rights. University site licence bands are based on JISC bandings.